ITV has confirmed it is in the final stages of bringing its SVOD joint venture with the BBC to the UK. ITV used its annual report to confirm that the BBC and ITV are in the “concluding phase of talks to bring BritBox, the subscription video on-demand service, which has over 500,000 subscribers in North America, to the UK. The BBC and ITV are now working on a formal legal agreement. In a joint statement, the BBC and ITV said they anticipated that other partners will be added to BritBox and both will speak to regulators and the wider industry about their proposals. BritBox in the UK will provide a collection of British boxsets and original series, on demand, all in one place, and would provide the biggest collection of British content available on any streaming service. There are also plans for brand new commissions for British production companies specifically created for BritBox. ITV’s net investment in BritBox will be up to £25 million in 2019, rising to around £40m million in 2020 and declining thereafter. This is in addition to the previously announced £40 million essential investment for 2019. Details of how much the BBC will be investing in the project remains unclear at this stage. Responding to the announcement, Ofcom said it wanted to see broadcasters “collaborating to keep pace with global players, offering quality UK content that’s available to viewers whenever and however they want to watch it”, confirming it was “looking forward” to discussing the plans with ITV and the BBC. 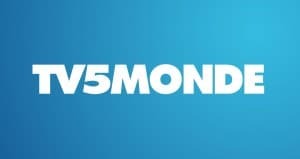 As of 30th November 2018 there is no need to pay for Sky or Virgin to watch TV5MONDE. Anyone in the UK can now enjoy the same channel live 24/7 for free – and in HD. Anytime, anywhere, with French or English subtitles – or no subtitles at all at europe.tv5monde.com/en/live. Other free French channels available on satellite include BFM TV, CNews, EuroNews (Français), France 24 (Français), LCI (La Chaîne Info) and LCP (La Chaîne Parlementaire). 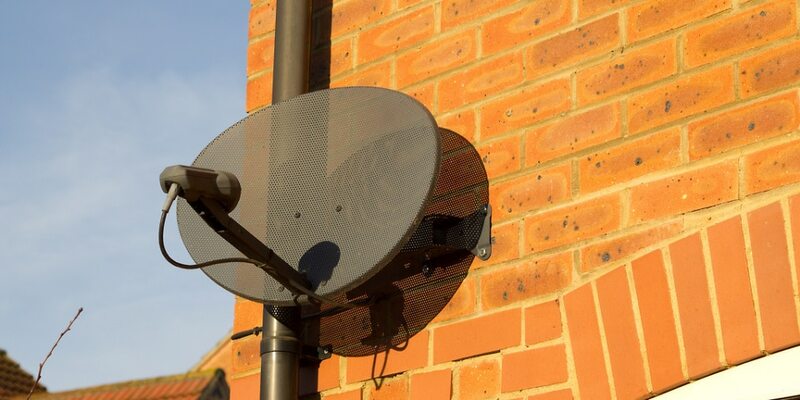 The new plans will see the latest Sky Q TV service made available to customers without the installation of a satellite dish, with programmes instead delivered over broadband to a new set-top box. The move was first announced as part of Sky’s latest financial results last January. But while the 2018 financial results report, released today, confirms the satellite-free experience on the company’s 2018 roadmap, it might be later rather than sooner before it launches in the UK. The international channel, which is the most watched in Europe, is changing. The “all in pictures” format, which was the hallmark of Euronews, is disappearing, in favour of a format with presenters, analyses and debates. Euronews World – the English channel – will have 1-2 hours of live broadcasting in the morning. The other nine editions (in other languages) will also have presenters for their morning show. We are happy to announce that our sister website tv-for-yachts.com which is dedicated to bring pay TV from all over the World to yacht customers and exclusive clientele, has secured a deal to offer Dish Network USA and DirecTV USA. The footprints for the Caribbean are excellent. Click here to inquire for Dish Network or for DirecTV USA. 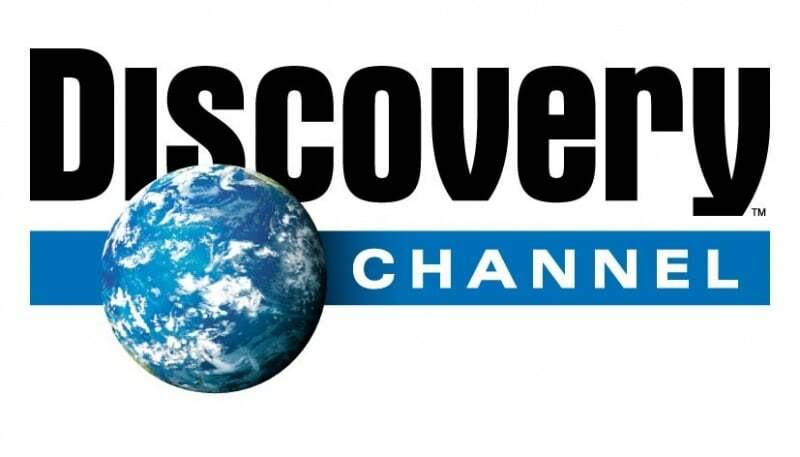 Discovery channels have moved to the UK beam, making reception more difficult in some areas of Europe. The Discovery group of channels, has changed frequencies and satellite beams. They used to be on the European beam, allowing for easy reception across all of Europe. The UK beam, also known as spot beam can make things tricky for customers outside of the UK. As a rule of thumb, if you can watch BBC and ITV, the changes should not cause any trouble. If you need help, contact us because we offer other TV platforms carrying this channel. Aug 28, 2017 – Fox News stopped broadcasting entirely from Sky UK. 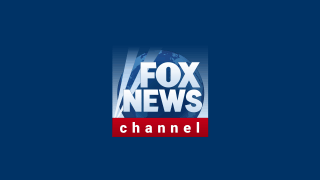 If this is a channel of importance and if you still want to watch Fox News via satellite in Europe, contact us because we offer TV platforms still carrying this channel. It is gone for good on Sky UK.